It is with a heavy heart that we are canceling our mini retreat in Nicaragua. Our gracious and amazing hosts at Finca Esperanza Verde are closing their doors on January 1st. The civil unrest during 2018 has unfortunately flattened the once thriving tourism in Nicaragua and they are unable to remain open this season. We are greatly saddened by this news and we hope that you will join us in sending prayers, good vibes, woo, healing energy to the country of Nicaragua and it’s amazing citizens during this time of healing. 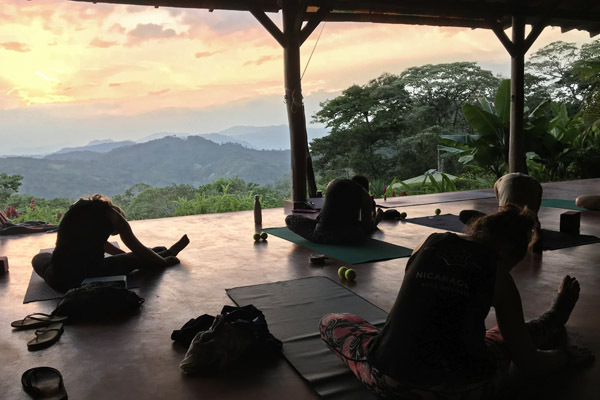 Join Ambuja Yoga for our five day mini retreat in Nicaragua in March 2019. We’re returning to one of our favorite yoga retreat venues for our third year in a row to offer an affordable mini retreat for our time-crunched yogis! This affordable retreat option takes you up into the mountains of Nicaragua. 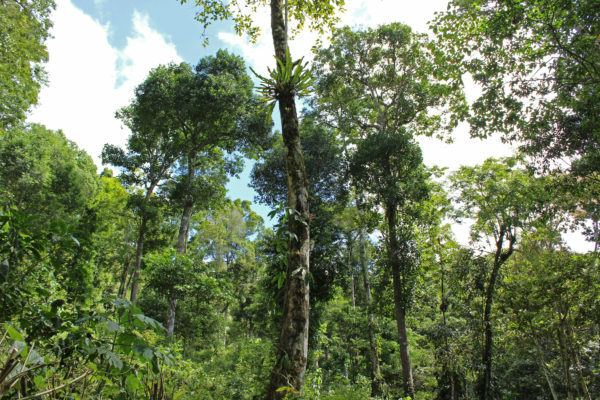 The climate here is pleasant year round and the forest stays green and lush throughout the year. It’s the Nicaraguan Shangri-La. 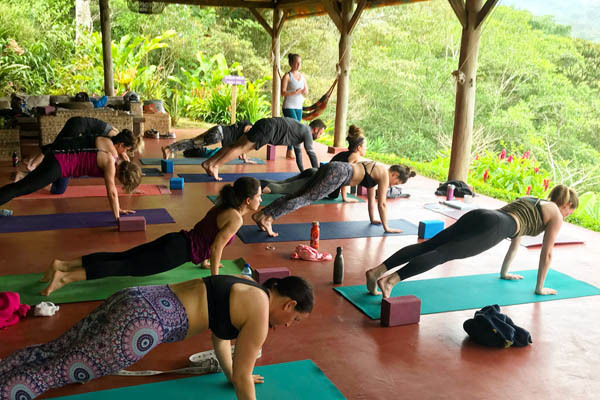 You will practice yoga overlooking the Nicaraguan cloud forest from our base at Finca Esperanza Verde, high above Matagalpa. 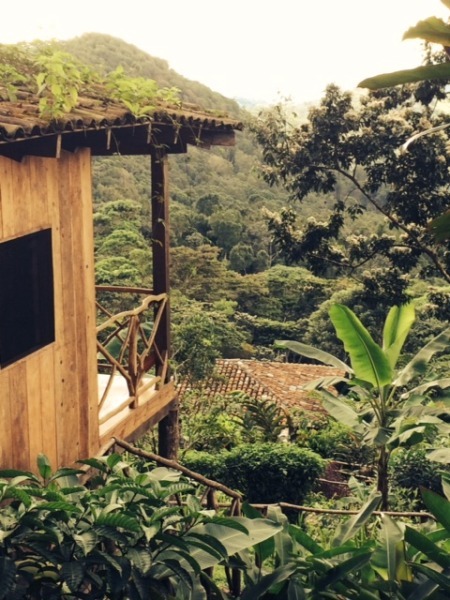 Finca Esperanza Verde is a tranquil oasis far away from the heat of the lowlands. This working organic coffee farm turned eco-resort is the perfect antidote to frenetic city life. Once you step foot onto the property the stress of life back home becomes a thing of the past. Our local guides will take us out to explore the many miles of beautifully maintained hiking trails that crisscross the property. They will help us spot howler monkeys, two and three toed sloths (we saw over ten sloths last year! ), parrots, toucans, hummingbirds and so much more! Ambuja Yoga is big on community and creating connection, so we will visit Mujeres del Plomo for a jewelry making workshop. The women of Mujeres del Plomo have created a women’s co-op with a powerful story of community, hardship and triumph. We love them and think you will too. One of our favorite experiences at Finca Esperanza Verde is to have the local band come over to play for us as we roast marshmallows over the fire and dance under one of the most impressive banners of stars we’ve ever seen! It’s a perfect way to celebrate our time in the mountains. And it is completely surreal! Yoga will be practiced in the covered lounge overlooking the jungle. An impressive view of rolling clouds, green jungle canopy, and abundant wildlife help us savor the present moment and the intense beauty of our surroundings. 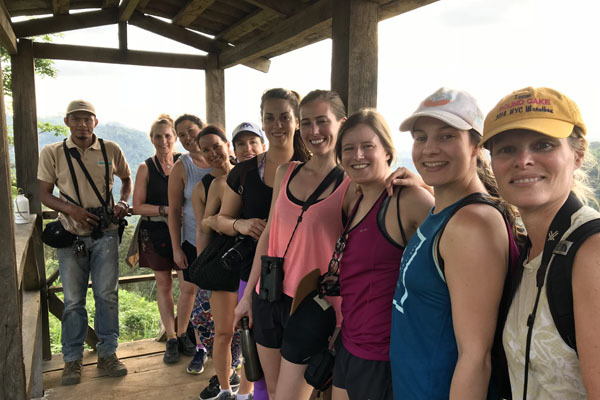 What does the 5d/4n Nicaragua Yoga Retreat include? $784 per person in a gorgeous 8 person dorm with sweeping valley views and two attached restrooms. Two dorms are available: One all female and one coed. Our newsletter recipients receive exclusive pricing for our retreats. Want in? Join on our homepage. We’ll never share or sell your info and we do our best to not spam your inbox… because no one likes spam! Want to stay longer? Check out our nine day yoga retreat that includes both the mountains and the sea in one amazing retreat. What does the Nicaragua Mini Retreat exclude? Who is our Mini Nicaragua Yoga Retreat for? those that need to RELAX… there are only two mandatory events the whole 5 days! Who is our Nicaragua Yoga Retreat not for? Autumn founded Ambuja Yoga in 2014 as a way to not only share her love of yoga, travel & adventure, but as a way to cultivate intention, courage and grace in her students. She hopes her retreat attendees will leave her retreats with a feeling of purpose and with the ability to invite their intention into all aspects of their lives. She encourages her students to be conscious creators… to have the courage to take risks (both big and small), the courage to listen deeply to their body, to their gut, to their heart and the grace to “roll with the punches” on this messy path we call life. Learn more about Autumn’s philosophy here. 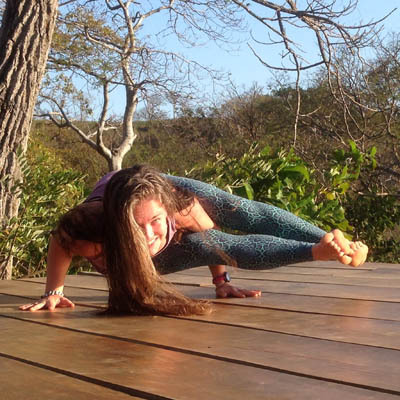 Hikers, birders, photographers, and nature lovers will love our Nicaragua Yoga Retreat. Finca Esperanza Verde maintains miles of hiking trails that wind throughout the property past stunning vistas, a beautiful waterfall, a swimming hole, and lush coffee plants. The canopy is rich with life here. Verde you are encouraged to spend your afternoons out on the trails, swimming under the waterfall or otherwise connecting with nature. The trails are all well-marked and excellently maintained (some of the best trails in Nicaragua). Head out on your own or grab a guide. 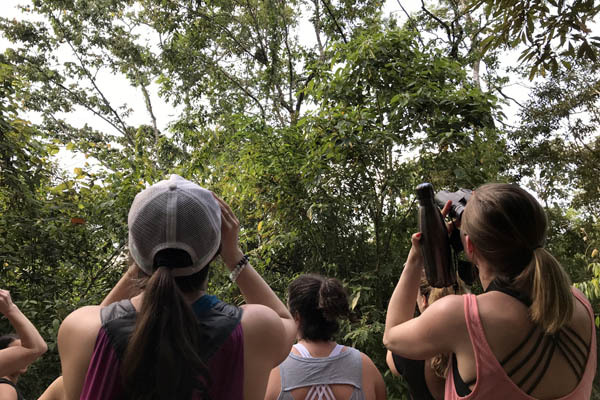 While you are out on the trails you will see numerous species of birds, butterflies, and insects along with howler monkeys and if you’re lucky a sloth or two. Some places “pull on your heart strings” and Finca Esperanza Verde EcoLodge is one of them. 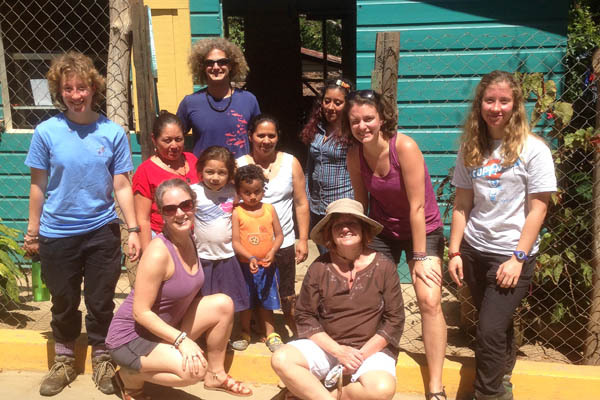 Owner’s Vivianne and Andrew have created a home away from home for travelers high in the mountains above Matagalpa. 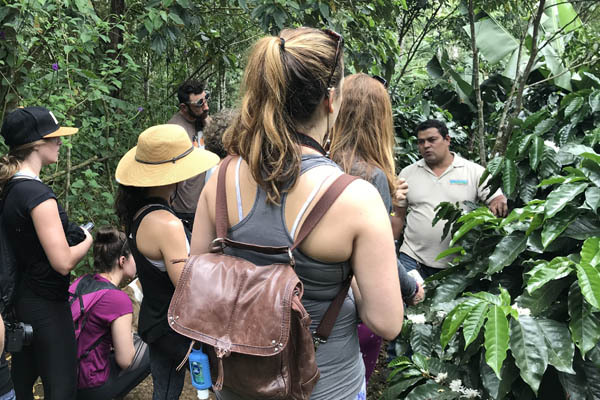 Finca Esperanza Verde, set in the cloud forest, above San Ramón, supports the local community by hiring a 100% local staff and supports La Chispa, an elementary school for local children on the property. Vivianne and Andrew promote continuing education and professional development for staff and foster a women’s jewelry collective, Colectiva El Plomo. Finca Esperanza Verde has truly embraced the meaning of being an ecolodge. The finca, a working organic coffee and vegetable farm, uses only responsible and sustainable methods of farming, 100% solar and hydropower electricity, a 100% carbon neutral thermo siphon system to heat water, vermiculture, composting, biodiverse landscaping, and fabulous farm-to-table meals. You will have the opportunity to enjoy Finca Esperanza’s fantastic coffee, grown and processed on site and feast on organic meals sourced from the farm’s gardens and nearby neighbors. The Colibri, Tucan, and MotMot cabins have breathtaking views where you can watch the sunset behind the mountains as the sky begins its light show. Finca Esperanza Verde’s cabins are charming, simple and unfussy Their simplicity allows the surrounding landscape to rule the show. 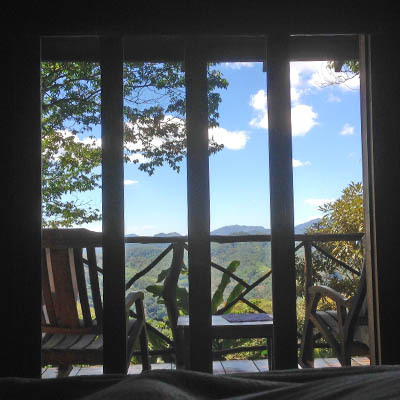 You will quickly settle into the rhythm of life at Finca Esperanza Verde; sounds of the forest will lull you to sleep each evening and the howler monkeys will provide your morning wake up call. Your afternoons will be spent hiking and exploring with new friends that share similar visions and goals, cultivating gratitude for the simple and small things in your life, and discovering the types of relationships, friends and energy you want to surround yourself with when you get home. You will be welcomed warmly from the moment you arrive at FEV and before your stay is over you will be plotting and scheming your return. We cannot wait to host you! 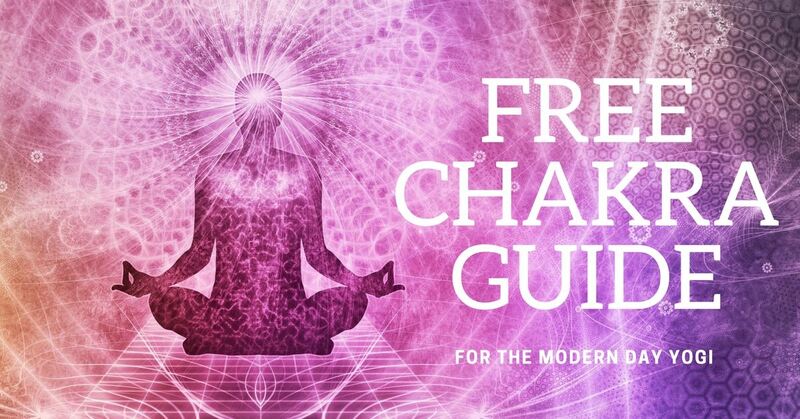 Change your energy. Change your vibration.